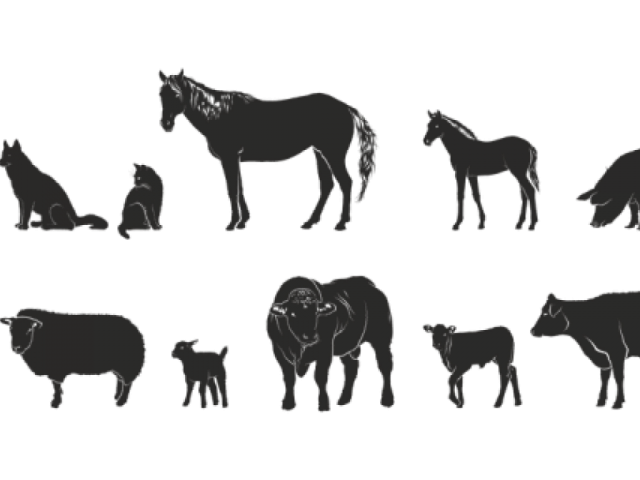 Test your knowledge in Animal Science! Compete against your peers with team members that you select for a chance to represent Ohio State at the Midwestern Section American Society of Animal Science Meetings. The First-place team will represent Ohio State and compete against Animal Science students from other Midwestern universities! The winning team will depart for the 2019 Midwest ASAS meeting March 9 and the competition is March 10 & 11 – dates that are during our Spring Break. Please don’t make plans for Spring Break until the Quadrathlon is over, because you may be representing Ohio State in the Midwest competition. Assemble your own team and register 3 or (preferably) 4 members. Otherwise, register as an individual (or a pair), and we will try to place you on a team with other individuals. For more information and registration materials drop by Plumb Hall 116. If you have any further questions contact Dr. Joe Ottobre (614-688-3144 or ottobre.2@osu.edu). Registration closes on February 22 at 5:00 pm! See the attachment for more information.